DEMO International – Coming to Ottawa/Gatineau September 24-26, 2020. Coming to Ottawa/Gatineau September 24-26, 2020.
comes to the nation’s capital! Live equipment demos, in-woods and in action! Heads to the Nation’s Capital! 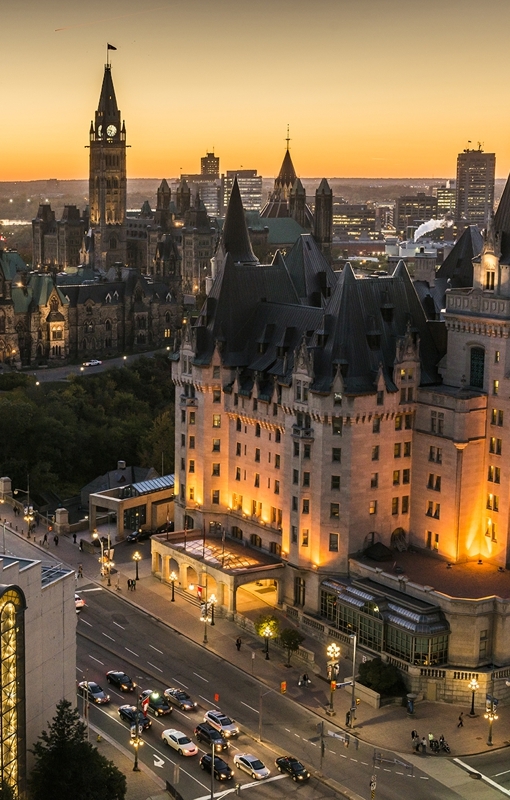 The Board of Directors of the Canadian Woodlands Forum (CWF) is proud to officially announce that its flagship event, DEMO International®, will be held outside the Ottawa/Gatineau area, Canada, on September 24-26, 2020. SBC Cedar (SBC) with sawmills in Quebec and New Brunswick will host the event on a property in Venosta, Quebec, located within a forty-five minute drive north along the Gatineau River. This world class event, occurring only every four years, will mark the 14th edition of DEMO International®. During the course of its 50 year history, DEMO International® has evolved into one of North America’s largest and unique ‘live, in-woods’ forestry equipment shows. 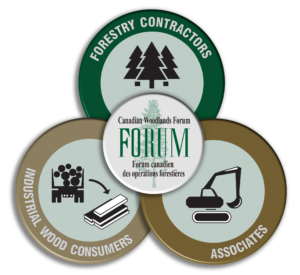 The Canadian Woodlands Forum (CWF) is a not-for-profit membership based organization recognized for its commitment to improving the efficiency and profitability of knowledge-based woodlands operations. The programs and services offered by the CWF help foster improved communication and business relationships, and provide the opportunity for members to network and share best practices, technologies and innovation. SBC Cedar (SBC) is a fourth generation family-owned company that specializes in the manufacturing of eastern white cedar products including natural & finished cedar shingles, the largest producer of factory cedar shims in Canada, and full utilization of its residues to produce horticultural mulch. The Venosta property situated 75 km north of Gatineau, Quebec, is found in the region of maple and basswood, including a diverse mix of other hardwood and softwood species, providing an ideal location and forested venue for an event the scope of Demo International 2020.